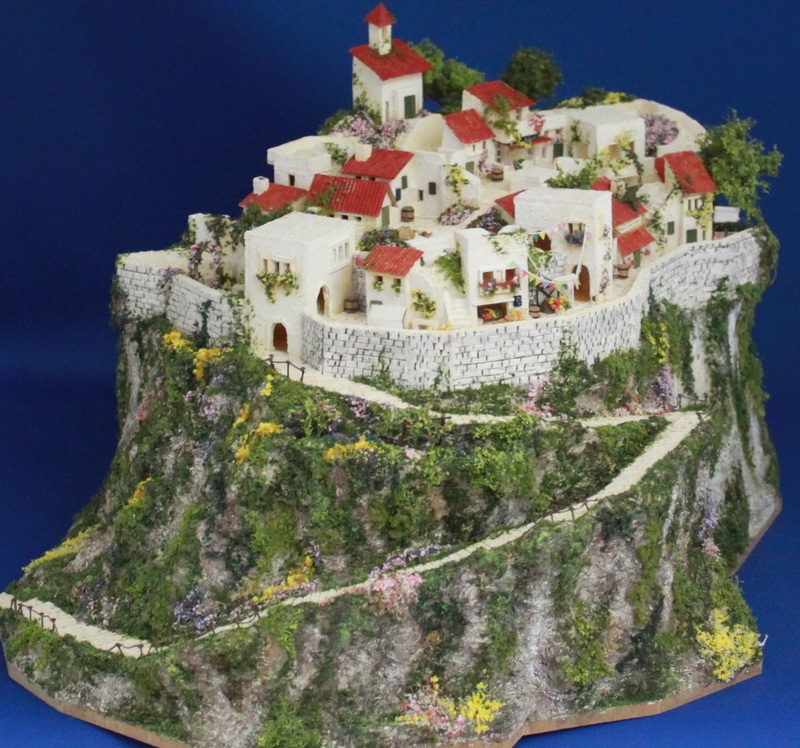 “The White House on the Hill” Prize winning piece in the Third Handmade Contest “Hachimon”. 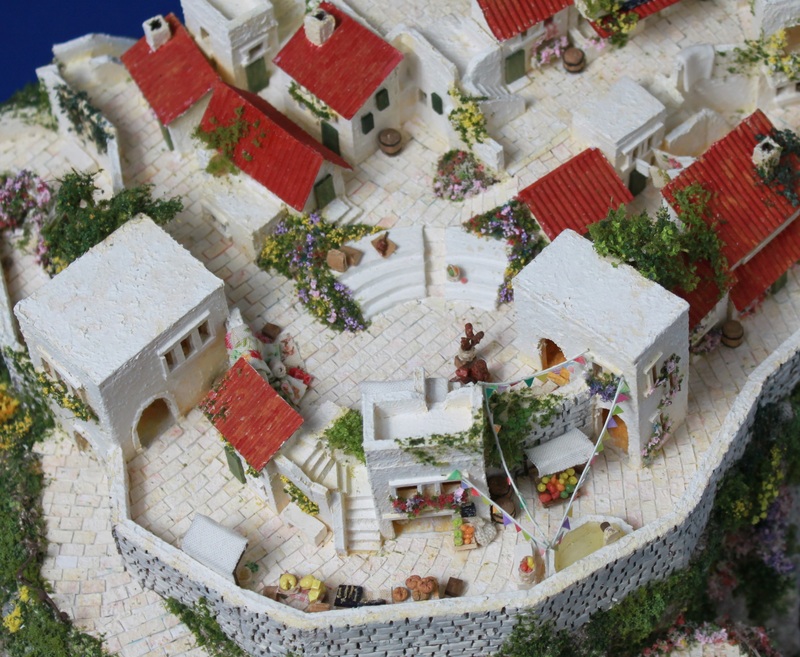 Modeled after a favorite landscape, an original town made of marches and open areas with unique pathways and buildings that were created so they are fun to look at from any angle. Imagine living here and enjoy!